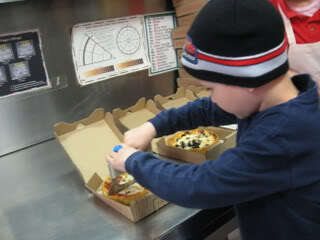 After we rowed Little Nino’s Pizzeria, we went to a local pizza place with co-op and we…MADE PIZZA! 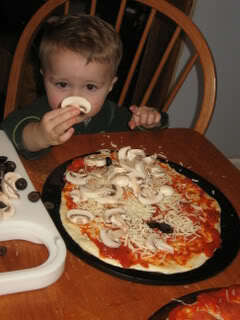 Then we made pizza at home (Simon is beoming quite the pizza maker — if you like lots of mushrooms, that is). 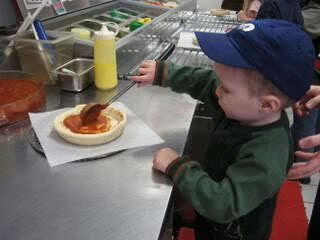 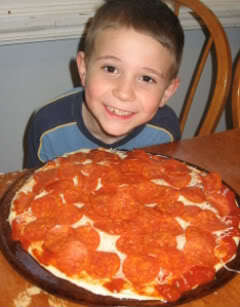 Every time we make pizza, Elijah wants to call it Little Nino’s Pizzeria Night.